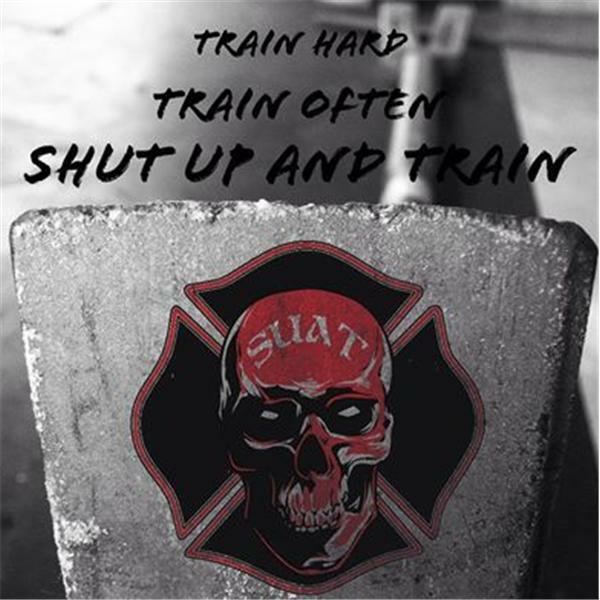 If you liked this show, you should follow Shut Up And Train. Taking another whack at the FItness & Nutrition gig. We received some good feedback, and are looking forward to learning about some good techniques and work-outs that are job related, and will help us in our daily duties. Feel free to call in, and offer input. We like our current use of the "Around The Kitchen Table" layout. We intend on continuing this layout, and making it feel like a firehouse! We would rather talk it out like Brothers/Sisters do! Please feel free to tune in, share, and call into our admins for some input on what you do in the firehouse to keep you and your crew healthy. Help us pre-plan ourselves, and WORK HARD to keep us safe and healthy. NOTE: SUAT does not intend to belittle, judge, or criticize any department's tactics, procedures, or guidelines. We're not here to bang on each other, just to learn and make ourselves better firefighters.